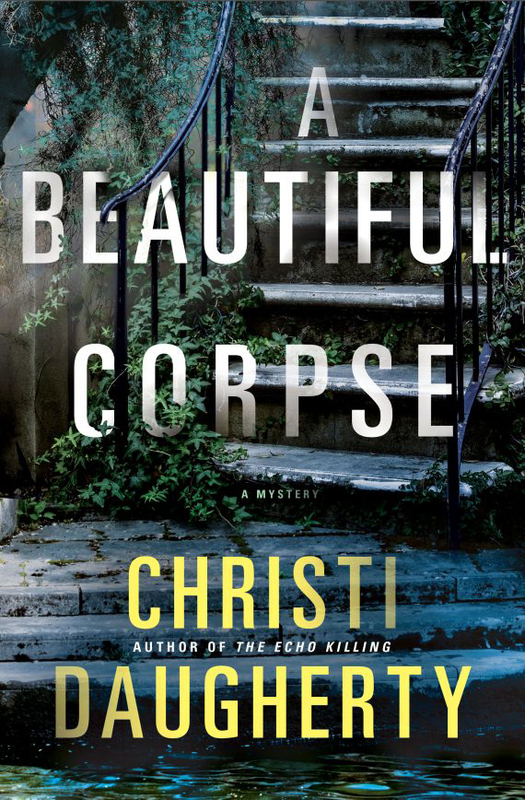 With 'A Beautiful Corpse' out this month, former crime reporter Christi Daugherty is bringing to life the profession of investigative journalist through her Southern-set Harper McClain series. 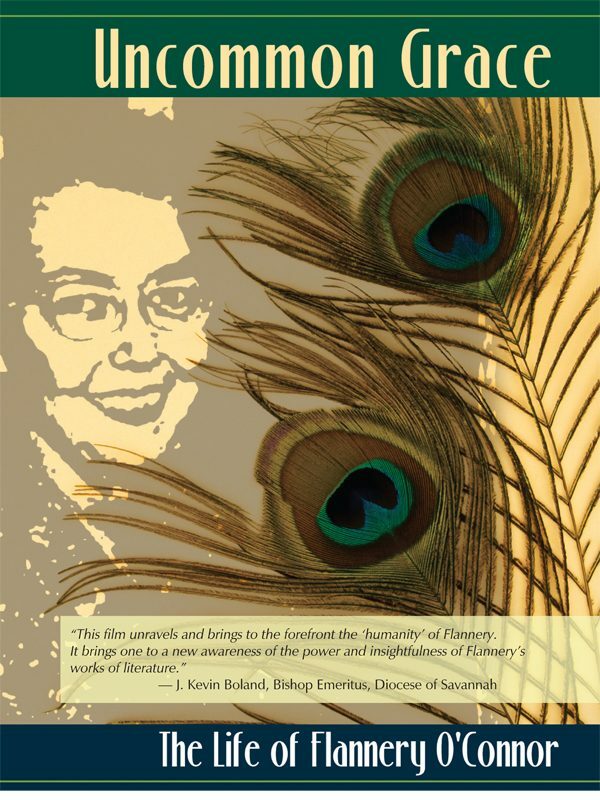 The first film about the life of Flannery O'Connor screens in Georgia and beyond. 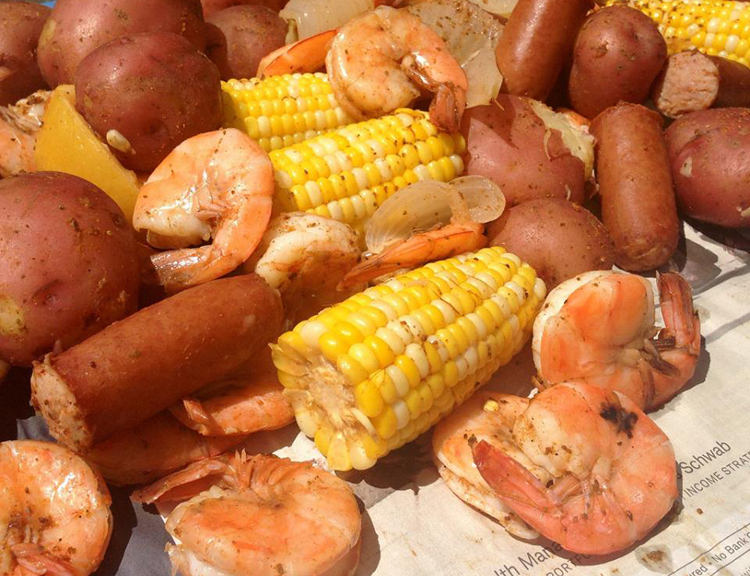 Seafood lovers and proud Southerners will have the chance to eat delicious food while trying to make history the first weekend in November. 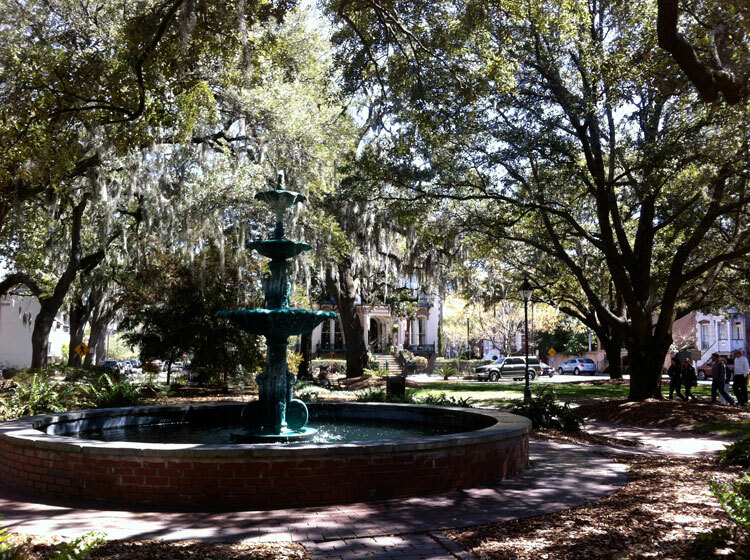 Roses, camellias, ferns, vegetables and native plants are tucked among the city's historic architecture. 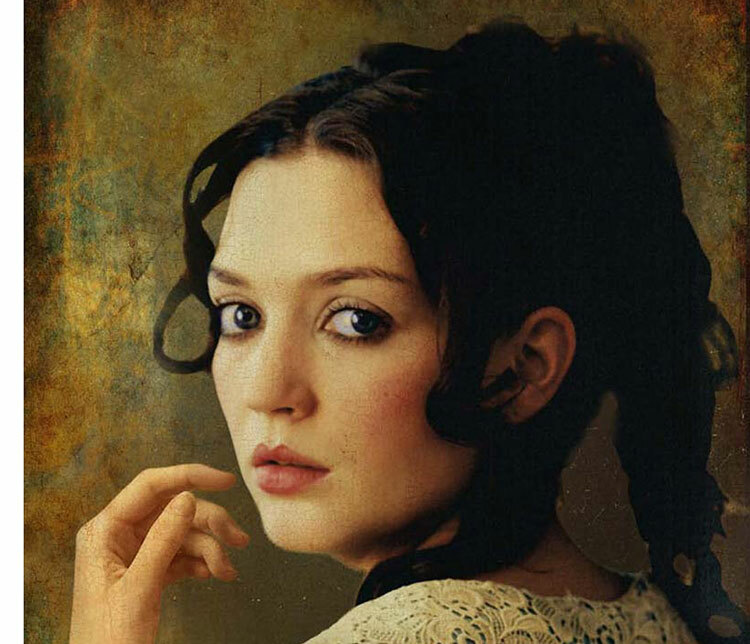 A guest post by author Dorothy Love, whose latest work of historical fiction is set in Savannah. Uncover Savannah's literary greats among graceful architecture, oak-lined parks and a few lingering spirits. 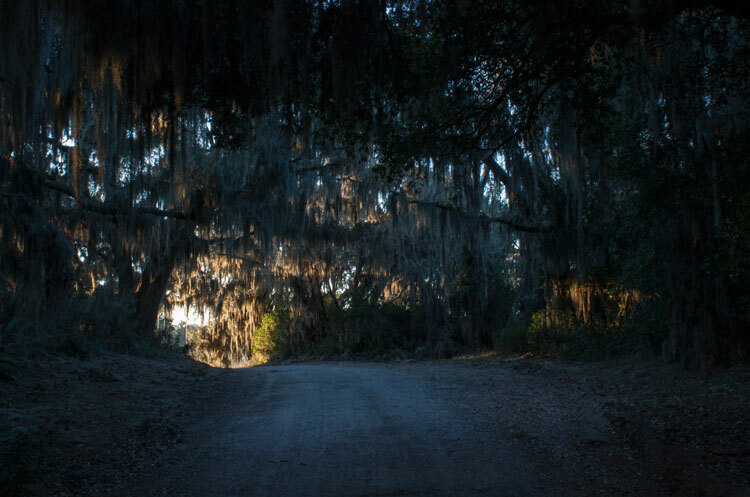 First in a series of photo essays depicting Savannah, Georgia. 12 ideas for adventure in the year ahead. 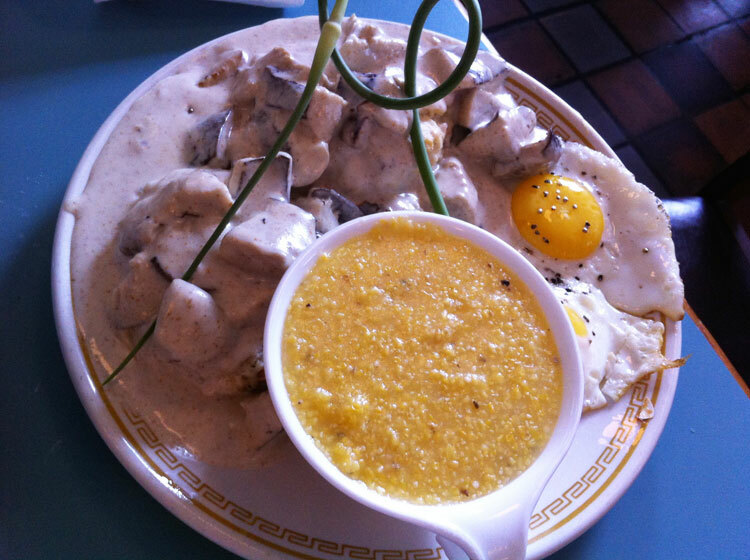 Wondering where to venture on your next culinary excursion?